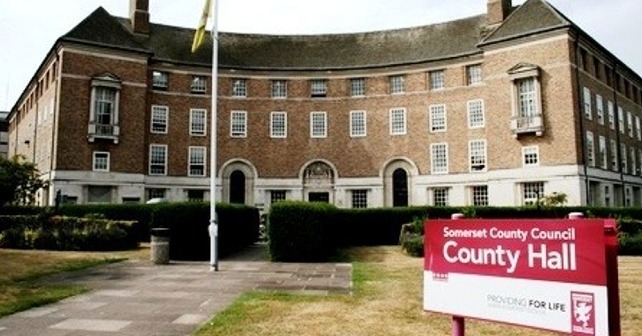 Somerset County Council leader John Osman has reiterated his calls for Fairer Funding for Somerset following today’s budget. While welcoming positive news around investment in roads and apprenticeships, Cllr Osman underlined the major challenges that remain for the Council as funding falls and demand for services increases. The Council’s Revenue Support Grant from Westminster has fallen by more than £20m this year and is forecast to fall by more than £40m by 2020 at the latest. “We still have to digest the detail, but that fact that the speed of austerity has not been increased at least means the budget, at first look, is not as hard on us as many people were predicting. “Investment in infrastructure and apprenticeships and emerging detail on devolution are welcomed, but on a fundamental level the funding mechanism used ignores the challenges faced by rural authorities like Somerset. “We have an ageing population which is causing huge demand on our services, yet we receive less funding than councils in urban areas and we are ranked 114th out of 152 authorities across the country. “We are one of the poorest funded and that is not acceptable and it is not fair. Signing the petition is easy, simply visit www.fairerfundingforsomerset.org.